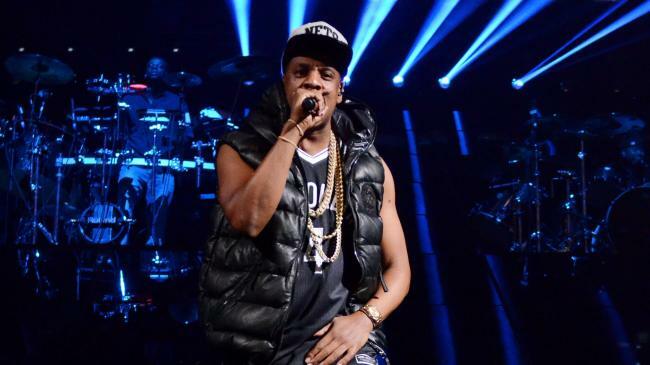 Hip-Hop royalty and Marcy Project own Jay-Z, Life & Times presents a brief documentary on Jay-Z and the build-up to his opening concert at the Barclays Center the new home to the Brooklyn Nets. In the documentary Jay-Z warms up for his stellar performance with a revamped sound stage that he feels tops anything he’s ever done before. This in-depth documentary shows behind-the-scenes footage of Hov and his band roaming around the stadium and getting ready for the show putting together the last minute rehearsals and warm ups leading up to his eight sold out shows. He also shed’s light on the importance and impact bringing the Nets has coming to Brooklyn and the neighborhood that raised him that takes you on a journey through the past, present, and future.